• Power - 12 Watt. • LED - 24 pcs 0.5W 2835 SMD LEDs (Epistar Chips). • Input voltage 6-24V DC. • DRIVER - high quality SMD IC driver. • 360° illumination with 1080 lumens. • Strong PC body and PC top. GEE LIGHTING TECHNOLOGY was established in 2005 as a sole proprietorship by Mr.Lalit Jain in NEW DELHI. We are the renowned manufacturer of quality Solar LED lights and have varied customers in all over India. GEE-LITE has 11 years of experience in Solar Lighting products and has a good brand name and reputation in this field. The company is a highly acclaimed manufacturer of a wide range of Solar Products includes Solar Lanterns, Solar Rechargeable Bulbs, Solar Study Lamps, Solar Table Lamps, Solar Home Lighting system, Solar Energy Kits, DC Bulbs, DC Fans, DC Street Lights, Solar All-in-one Street Light, Solar Rechargeable Torches, AC/DC LED Bulb/tube, etc. 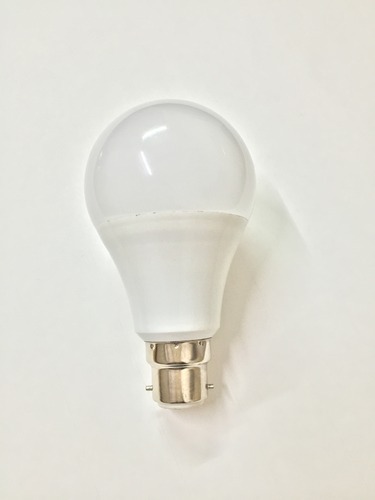 With ISO 9001:2008 and CE certified products, Company is providing the best quality Solar LED lighting products at very affordable prices through meaningful innovations and new technology in the field of Solar LED lighting. GEE-LITE is known for its high Quality, Competitive prices, Durability, Availability and Handy products. Our products have won praises from customers worldwide.